Maimonides II offers students who have already completed the Maimonides Leaders Fellows program the opportunity to pursue the aspects of Jewish knowledge and experiences that they desire most through an exciting and thought-provoking combination of classes, guest speakers, group discussions, one-on-one learning sessions, Shabbatons, field trips and more. Within the Maimonides II framework, students complete a minimum number of semester hours by tailoring their personal learning experience to specific interests, questions, and topics. Maimonides II offers students who have already completed the Maimonides Leaders Fellows program the opportunity to pursue the aspects of Jewish knowledge and experiences that they desire most through an exciting and thought-provoking combination of classes, guest speakers, group discussions, one-on-one learning sessions, Shabbatons, field trips and more. Within the Maimonides II framework, students complete a minimum number of semester hours by tailoring their personal learning experience to specific interests, questions, and topics. Students who complete Maimonides II are eligible for free round-trip airfare to Israel for any approved three-week learning program. If you’re ready to continue your journey in Jewish learning, then please join us this semester for great insights, spiritual uplift, and nourishment for your body and soul. MEOR Maimonides II builds on the foundations that are laid in MEOR Maimonides I. Overall, a very enriching experience that illuminates many aspects of Judaism, the program provides the tools to grapple with some of Judaism’s most complex issues. What will I learn about in Maimonides II? In Maimonides II, you will study a variety of Jewish topics on a deeper and even more sophisticated level than you did in MLFI. 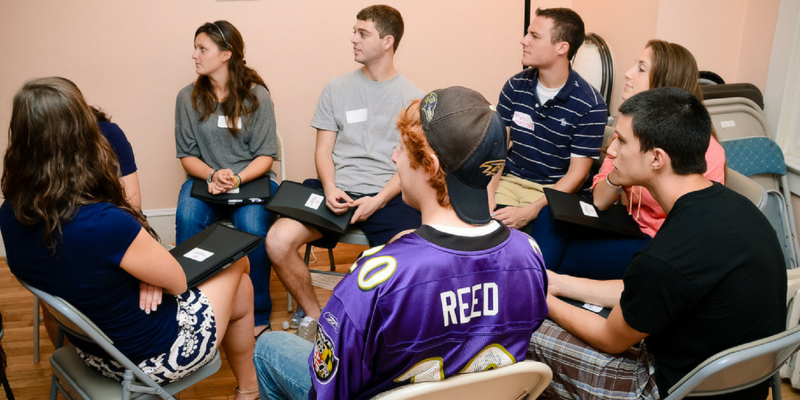 While each campus presents a different Maimonides II program, most involve a combination of some text-based study with group and one-on-one learning. You will have more flexibility to choose the topics that interest you most. To see sample curricula from various campuses, click here. Is there a stipend for Maimonides II? Yes. 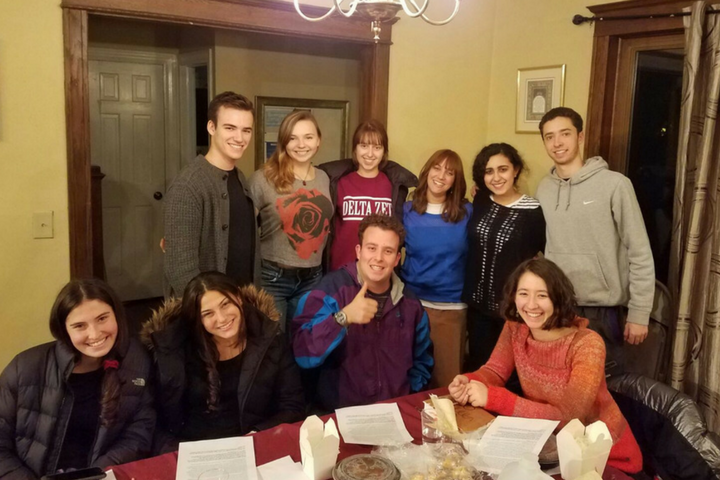 Much like in MLFI, students who complete the requisite number of hours of study and activities in Maimonides II will receive a stipend for their efforts, as well as free round-trip airfare to any approved 3-week MEOR Israel program. 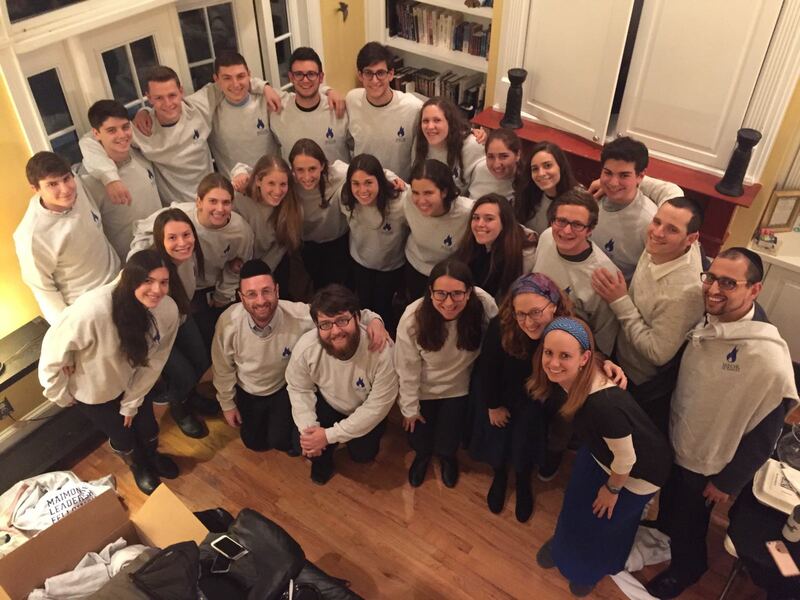 What is the difference between Maimonides Leaders Fellowship and Maimonides II? 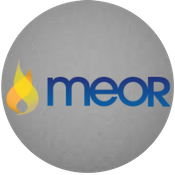 MLF is MEOR’s flagship Jewish study program. All students are welcome to apply for MLF. Maimonides II is the next level in your Jewish learning; the topics are more advanced, and the options more flexible. MLF is a prerequisite for Maimonides II. What else will we do in the program? Aside from Jewish learning, Maimonides II will bring you on Shabbatons, field trips, and other social activities. 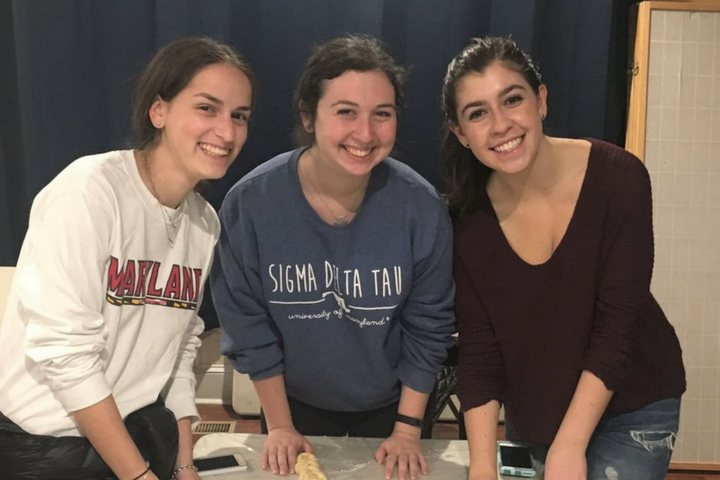 Some campuses allow participants to fulfill their Maimonides II requirements through other MEOR programming as well, such as Women’s Programming activities, and One on One learning. Can I do Maimonides II more than once? Yes! Many students enjoyed the program so much that they continue to participate for several semesters. The stipend and flight to Israel only apply the first time, however. How do I join Maimonides II? There is no formal application for Maimonides II, as you will have previously applied for the MLF program. Please contact your local MEOR Rabbi for more information on participating.